Dr. Emmanuel Tama Mumah received his Doctorate of Veterinary Medicine Degree in ABU Zaria 1991 and has a Master of Science Degree in Parasitology and Entomology. He is also a graduate of the Educational Commission for Foreign Graduates Program at the Las Vegas Campus California. 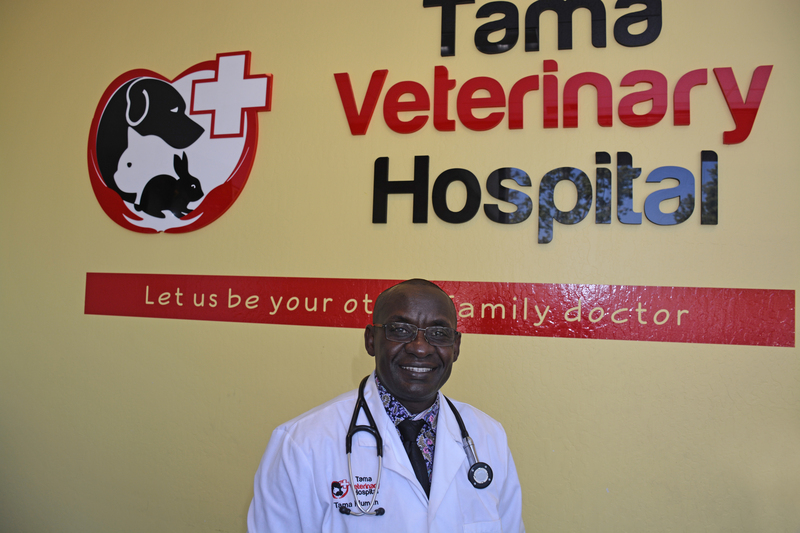 Dr. E. Tama Mumah has been in active veterinary practice for the past 26 years. He is the owner and Medical Director of Tama Veterinary Hospital. He was just 9 years old when two of his beloved pets died suddenly, but no one could tell him why. Between his mourning and frustration, a passion was born to someday become an animal doctor. Never again would he allow someone to go through the pain of losing a pet without knowing why. Prior to starting Tama Veterinary Hospital he worked fulltime as an Associate Veterinarian for four years, working both regular and emergency shifts in Fremont. As a Manager of Veterinary Clinical Services/Site Veterinarian in a highly specialized laboratory in Mountain View Lychron LLC(Presently Surpass LLC) California, he became additionally knowledgeable and skilled in some advanced diagnostic techniques, internal medicine, soft tissue, laparoscopic surgery, and imaging including ultrasound. 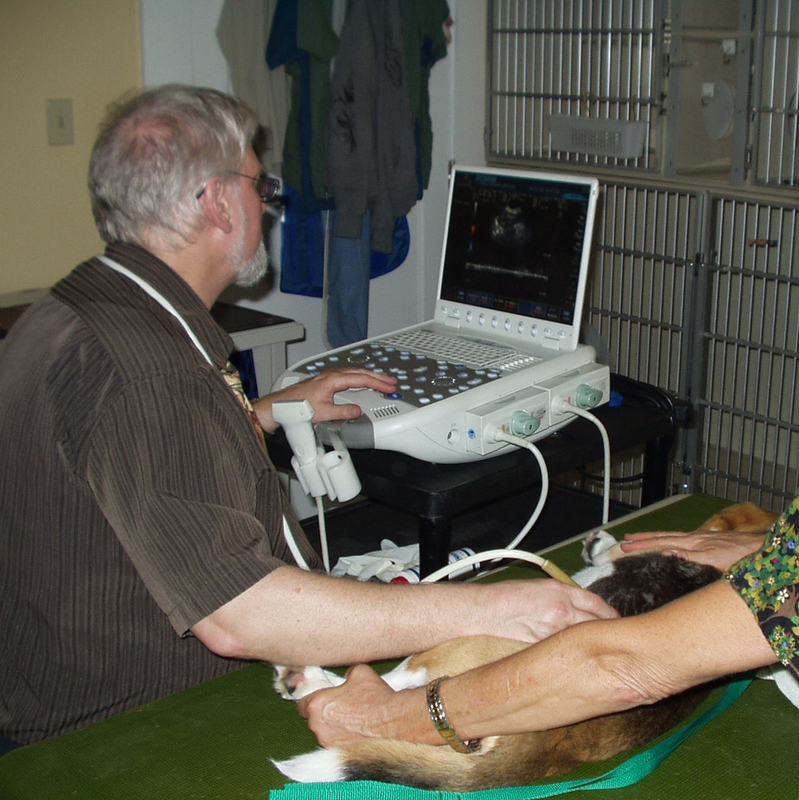 Has also has become proficient in ULTRASONOGRAPHIC and BASIC orthopedic surgery techniques after attending hands-on courses at the Western Veterinary Academy at Las Vegas NV. He also has taught and graduated many Doctor of Veterinary students. Areas of professional interest include internal medicine, laser surgery, dermatology, and imaging.He is a member of the California Veterinary Medical Association. He has been dubbed "Dr Doolittle" in Milpitas. When not at work, Dr E. Tama Mumah is having fun with his lovely wife Charlotte, boys Jaden and Junior, and family pet parrot Patrick and his GSD Fanta. 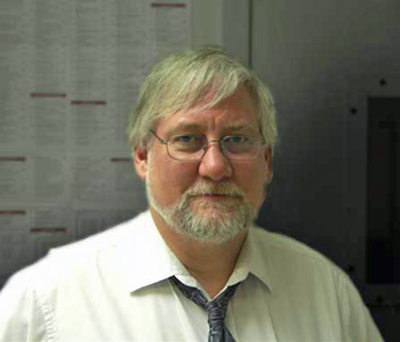 We are very pleased to have Dr. Bill Rivers as our consulting radiologist. Dr. Rivers graduated from the UC Davis School of Veterinary Medicine in 1984 and, after an internship with Dr. Steven Ettinger in Los Angeles the following year, he practiced general small animal medicine in the San Francisco Bay Area for several years. Dr. Rivers then completed specialty training and a PhD in Radiology from the University of Minnesota. He became board-certified as a specialist in Veterinary Radiology by the American College of Veterinary Medicine in 1995. After being on staff at two veterinary schools and a private specialty practice, he established his Bay Area Consulting practice in 1989. Dr. Rivers performs the more complicated ultrasound examinations on our patients and helps us interpret our more complicated x-ray studies on our patients. His extensive training and experience helps us to provide the highest level of care for our patients. Dr. Janelle Castillo was born and raised in the Bay Area and has always wanted to work in a profession that would challenge her and keep her thinking. Coupled with her love for animals, the veterinary profession seemed to be the perfect fit. She attended UC Davis and majored in Animal Science, in the hopes of preparing her for a veterinary career. Shortly after graduating she worked as a veterinary assistant/technician (where she also met Dr. Tama) and also branched out into the veterinary behavior field and worked at a doggy daycare/training/boarding facility. Five years later, she attended Western University of Health Sciences to finally pursue her childhood dream of becoming a small animal veterinarian. During that time, she also got married, became a pet parent to two pitbulls, and had a baby boy. She took a few months off after graduating to focus on her growing family but has since joined Tama Veterinary Hospital. Dr. Tiffany Lau was born and raised in the Bay Area of California. Growing up, she wasn’t allowed to own any pets and therefore developed a fascination towards companion animals. With this passion, she attended U.C. Davis where she received her Bachelor of Sciences degree in Animal Science. Afterwards, she worked as a veterinary assistant, where she met Dr. Tama and Dr. Castillo. She then decided to study abroad at Ross University College of Veterinary Medicine located in St. Kitts in the Caribbean Islands and spent her clinical year back in the U.S. at the University of Illinois. She has since joined Tama Veterinary Hospital and is now working with her familiar colleagues. 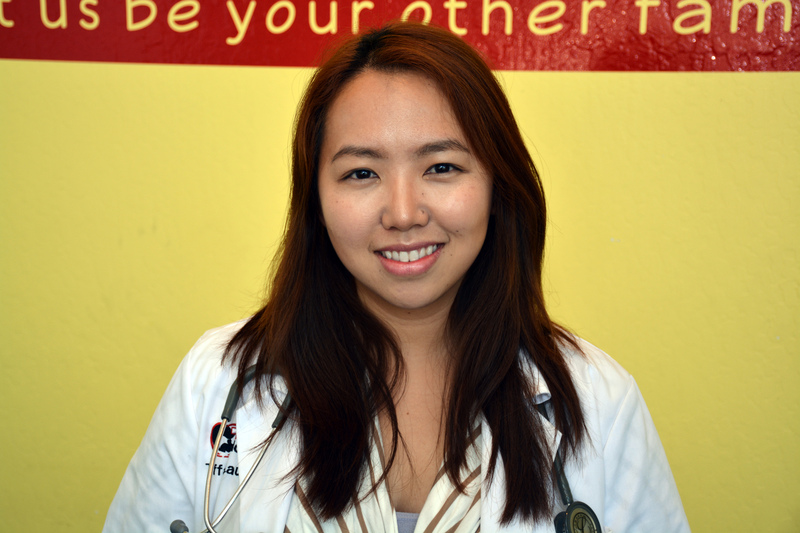 On her days off, Dr. Lau enjoys traveling, painting, and spending time with her furry little ones. She owns a Catahoula Labrador mix, a Coconut Retriever, and two domestic long hairs.